Capital XTRA's Manny Norte was the next on the decks, bringing some huge #Reloaded songs! 7. 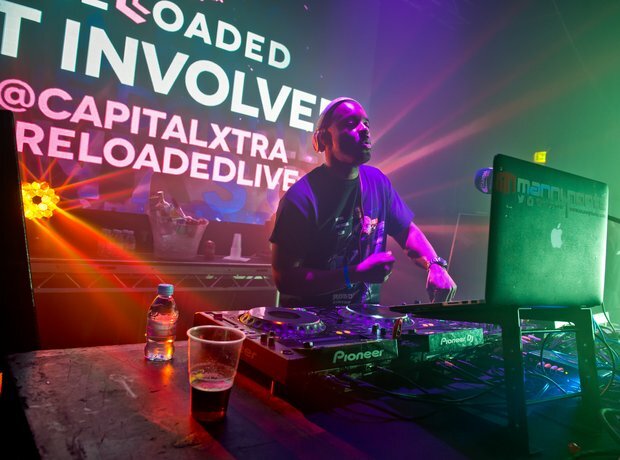 Capital XTRA's Manny Norte was the next on the decks, bringing some huge #Reloaded songs!